Our dancing school won the prestigious “Just Dance” Competition, hosted by the Mzanzi Ballet Theatre and Cindy Gruskin-Polakow. Many of the top ballet, modern, jazz, Spanish, contemporary and hip hop studios in the country competed in this competition over the past month. Our Formation was unanimously ranked first by judges such as Ian von Memetry, Ian Mc Donald, Debbie Rakusin, Harold van Buuren and Dirk Badenhorst- all very well-known personalities in South African dance. The team won BOTH the titles at a gala function at the Joburg Theatre on Sunday- BEST CHOREOGRAPHY as well as BEST PERFORMANCE. 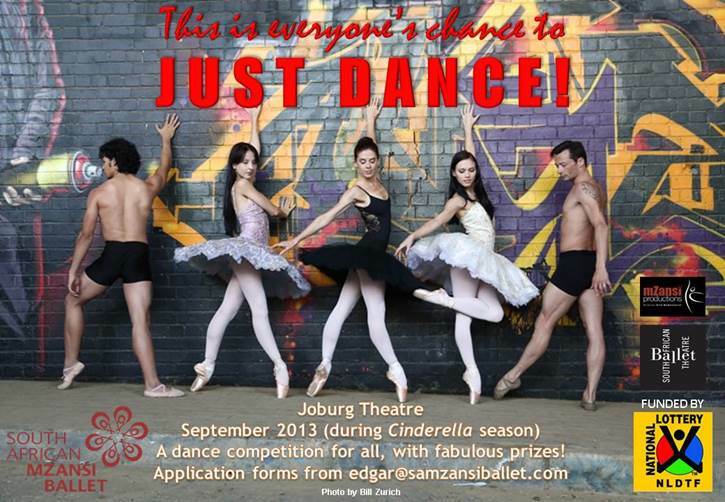 The dancers were awarded a R10 000 cash prize. Chandre Wiid and Reratile Motsatheebe were also singled out amongst 100’s of dancers for special awards. Reratile won a 3 gig contract with the Drum Café and Chandre won a hamper filled with hair products.